Under this contract, Trinity3 offers a complete line of custom configured name brand, new and recertified Chromebooks, laptops and desktops to the K-12 Education marketplace. The company also offers printers and multi-function devices. In addition to these products, Trinty3 also offers deployment and maintenance services for all of the devices provided. 15% discount on new Lexmark single and multi-function print devices. Contact Jim Mattson (information on the right side of this page) to learn more about the products and services available. 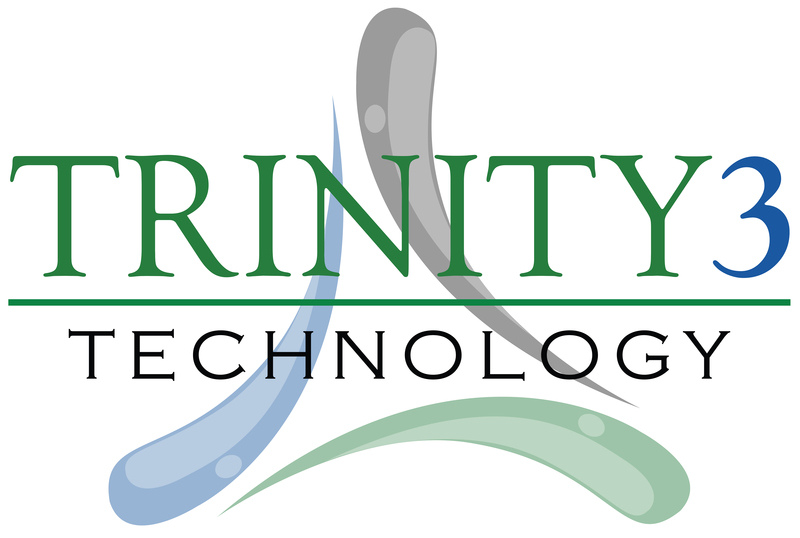 If you are ever in the twin cities, Jim and his staff would love to give you a tour of the facilities so you can see firsthand what Trinity3 can do. Sixteen industry professionals formed Trinity3 in 2014. Based in St. Paul, Minnesota, Trinity3 has more than 90 employees. It prides itself on providing the best in class technology and services for students and staff. Trinity3 is uniquely equipped to handle any size project. From 1 to 20,000 devices, it has the facilities and personnel to service you. Customer retention is a hallmark of Trinity3's success over the past 5 years. Their motto is simply, with Trinity3, it's personal.